Background: Osteoid osteoma is a painful, benign, small osteogenic bone tumor. For a long time, surgery was the only treatment for these lesions. Different minimally invasive therapeutic techniques have been proposed. We report our experience in the treatment of osteoid osteoma by CT-guided drilling resection in pediatric patients. 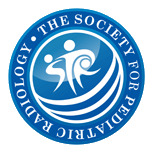 Objective: To evaluate the efficacy of CT-guided percutaneous drilling resection as a minimally invasive therapy for osteoid osteoma in children. Materials and methods: Over a 5-year period, 18 patients (age range 6–17 years, mean age 11.6 years) with osteoid osteomas (femur, n=10; tibia, n=5; humerus, n=2; vertebral body, n=1) were treated with this technique. All procedures were performed under general anesthesia. Results: All procedures were technically successful. Clinical success was achieved in 94.5% of patients (17/18). Only one patient had recurrence of symptoms 8 months after percutaneous resection and was surgically retreated. There were no complications. 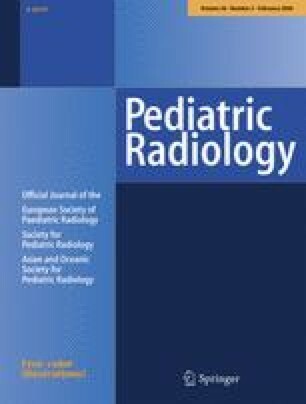 Conclusion: CT-guided percutaneous drilling resection is a safe, simple and effective minimally invasive technique for the treatment of osteoid osteoma in pediatric patients.